So, about those things we do for love? Warning: this article contains major spoilers for Game of Thrones Season 8 Episode 1, Winterfell. It may be April, but Winter. Is. Here. After what's felt like the Long Night, Game of Thrones has at last returned to our screens for its eighth and final season, kicking things off with the premiere episode simply titled 'Winterfell'. As is often the case with season premieres, there is a bit of the pre-requisite setup, with the show dusting off the chessboard and re-assembling the pieces upon it following the Season 7 finale. The difference this time is that, for better and worse, it's moving at a faster pace. In this episode alone we get Jon riding a dragon, the reveal to him of his parentage, various long-awaited character reunions, and the end of House Umber with a Stark warning from the Night King - and that's just in the North. There's a heck of a lot going on in Winterfell, and it also leaves a lot of questions behind. 10. How Will The Golden Company Be Involved? Much to the dismay of Cersei (and everyone watching), the Golden Company did not bring elephants to Westeros. As Harry Strickland explains, they're not suited to such long, difficult travel, or in other words, the CGI would be too expensive when the dragons are more important. 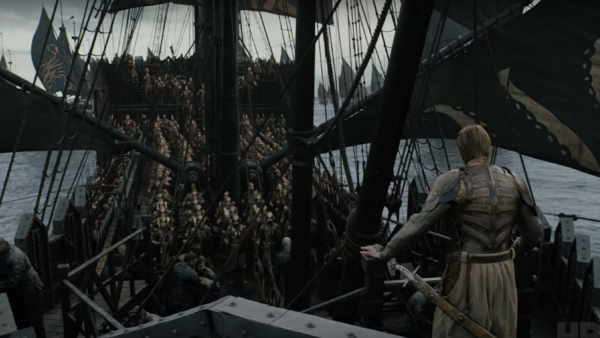 Nonetheless, he has brought roughly 20,000 of the finest sellswords money can buy, which gives Cersei some degree of protection should anyone make it out of the North alive and come looking to fight her. In the meantime, though, what will the Golden Company be doing? All of the action is currently in the North, which means that Harry and his boys will mostly be twiddling their thumbs around King's Landing. 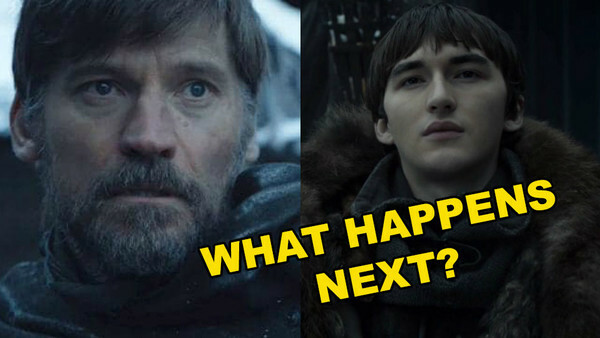 For Harry Strickland's role itself, there's also a potential relationship with Cersei to consider - they surely didn't take a fat, balding character from the books and make him look so much like Season 1 Jaime Lannister for nothing, right?